When you have a finished product that you are ready to market, you want to make certain that the packaging and display are worthy of the product itself. 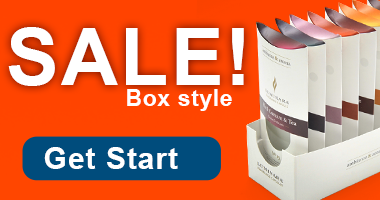 We have a large selection of boxes and packaging solutions to suit nearly every need. If you can’t find exactly what you are looking for, give us a call, and we’ll work on the solution together. There are two types of packaging for your products. One is the shipping package. Sometimes the product packaging is of the sort that it can double as the shipping carton. However, often this is not the case. Therefore, it’s important to know whether you need an extra carton in which to ship your products. The product’s fragility is a major factor to consider. If you are shipping delicate items, obviously the display packaging won’t be sufficient. The other type of packaging is the display packaging. This is the box or tray that your product will be displayed in in the store. 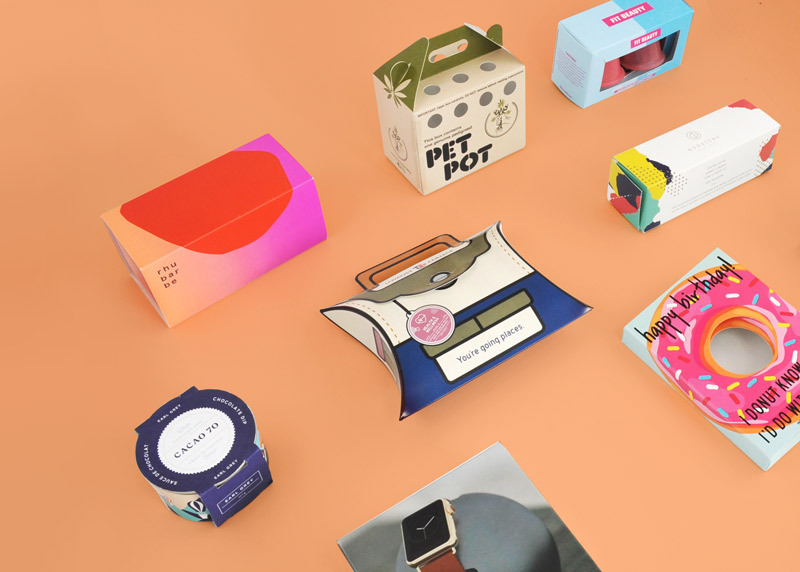 Many of the same principles will apply to both the shipping and display packaging. 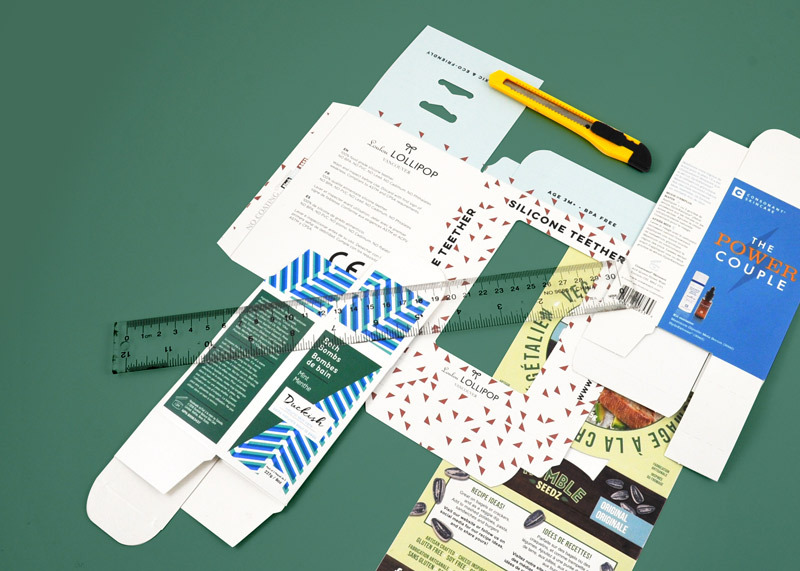 The size is very important in making sure that your packaging is as streamlined as possible. This applies to both the shipping and display packaging. Making the packaging a size that will allow the product to just fit inside, plus any necessary cushioning materials, will be much more efficient than a box that is much larger than the product, requiring additional cushioning materials. The shape of your packaging is important, too. Some products are of such a shape that it is impractical to make a box to fit that shape. So, even if some space is wasted, it’s better to choose a box that has a smooth, streamlined shape. Our boxes can be designed to your size and shape specifications. The shipping packaging should be sturdy enough to withstand the rigors of shipping. Our Double Wall Tuck Front box, as its name implies, is double walled, increasing its sturdiness. Its sleek, streamlined design makes it ideal for shipping many types of products. 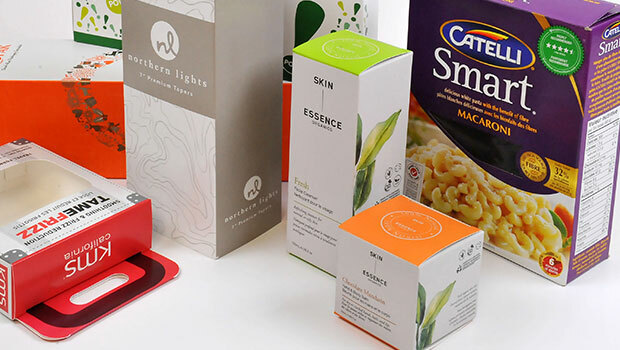 Something to consider when choosing a box for your product, particularly a display box, is choosing one that is not only sturdy and functional but also easy to open. There’s nothing more frustrating that struggling with a stubborn box. Not only will easy-to-open box make your customers happy, it will streamline the process by which your employees pack the product into the box. The Pillow Box is just one example of packaging that is very easy to pack and then to open. Whether you are a one-man-band or have several factories turning out your special product, you will save time and, therefore, money, if your packing process is as streamlined as possible. For cylindrical products, such as glasses, mugs, or candles, our Punch Partition box inserts just fold and pop into many of our boxes, eliminating the need to spend time figuring out how to safely pack your fragile items. We can also provide the Punch Partitions with a star or square shape. When designing the shipping or display box that your product will go in, include words that will indicate the top of the box or where it should be opened. This will streamline the delivery and unpacking procedure for your customer.